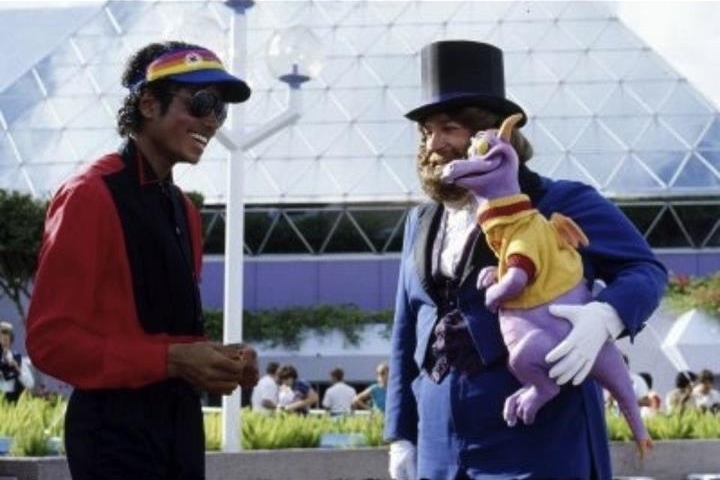 Michael Jackson meets Dreamfinder and Figment at EPCOT in the mid 80’s. 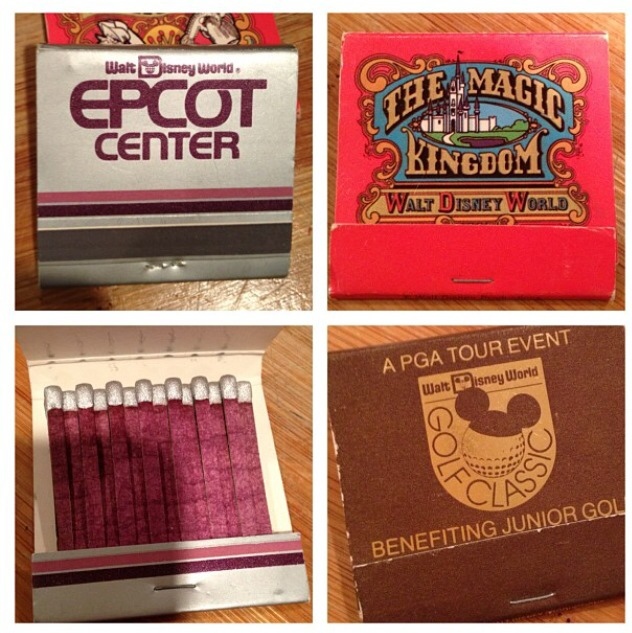 Super dig those EPCOT matches, from the maroon and silver color scheme down to the font. Found on /r/oldschool.